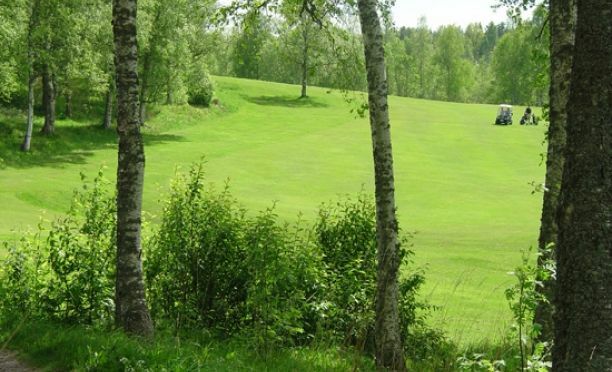 Scenic and varied forest and parkland course. 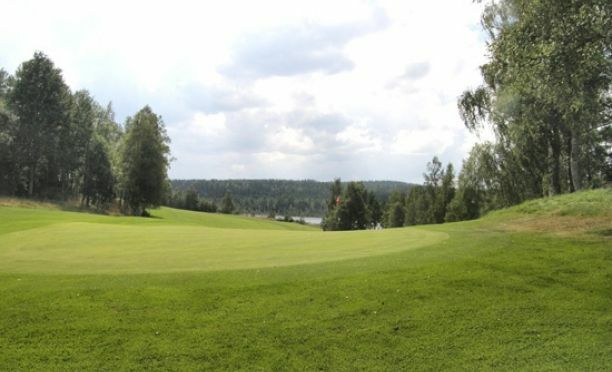 We offer a challenging and hilly golf course within a pleasant environment. The course requires more technique than length. 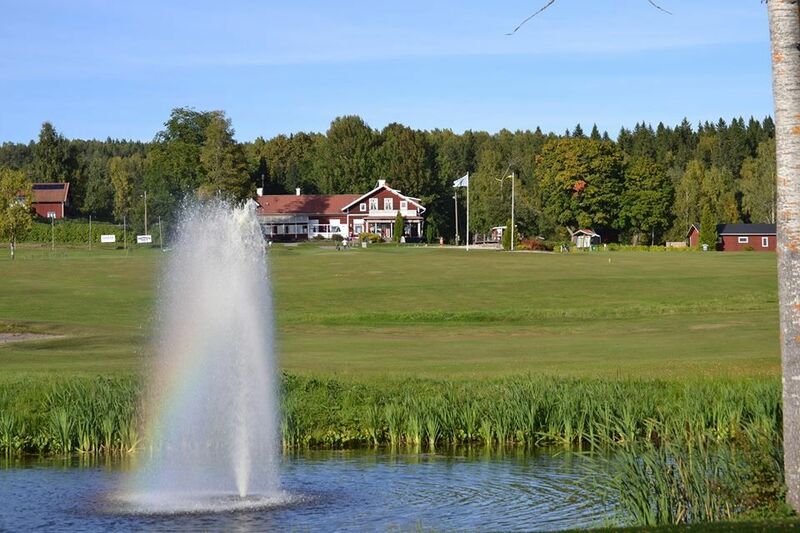 Fagersta Golfklubb - Fagersta GK is not yet in our pool of Golf Courses for orders.